Welcome to our Wine Making and grape growing forum. This forum was created with the intentions of sharing ideas, recommendations and experience for anyone who is passionate about wine from the beginner, the wine grower, wine makers and professionals. 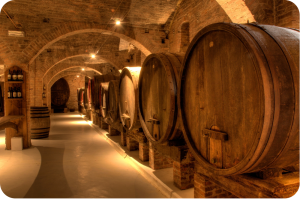 Topics will range including, but not limited to varietals, new and old world appellation topics, chemistry, cooperage and anything of interest are encouraged. There is no such thing as a dumb question so I hope you participate in this forum to post questions and/or ideas; as well as to receive feedback from fellow forum members. Bill Thompson, Winemaker in training.